Saturday, May 7th is the official Grand Opening of Red Mango! They will be celebrating from 11am - 4pm with free FroYo! Located on the SW corner of Highlands Ranch Pkwy & University Blvd (between Firehouse Subs & Wing Stop). 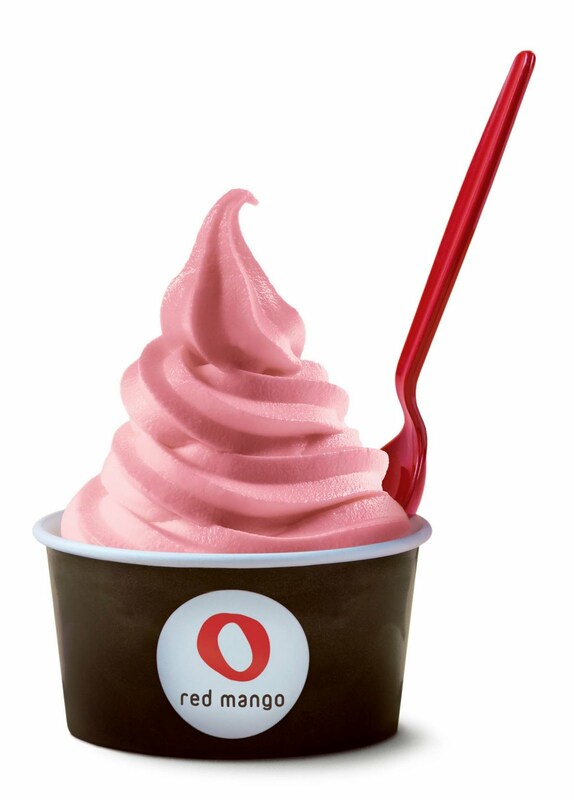 Red Mango specializes in all natural non-fat frozen yogurt. If you're unable to make the grand opening - no worries...anytime you go, sampling is encouraged. You'll be sure to leave with your favorite flavor and you can customize it with any toppings. They also sell smoothies! The Taste of Highlands Ranch is this Friday, May 6th from 6-9pm at Eastridge. This event is a lot of fun and it gives you a chance to try samples from many of our local restaurants. Tickets are $25 per person in advance, and $30 at the door. Attendees must be 21, and be sure to bring your ID. There will be a silent auction with plenty of exciting items to bid on. All proceeds benefit the Children's Hospital. See you there!